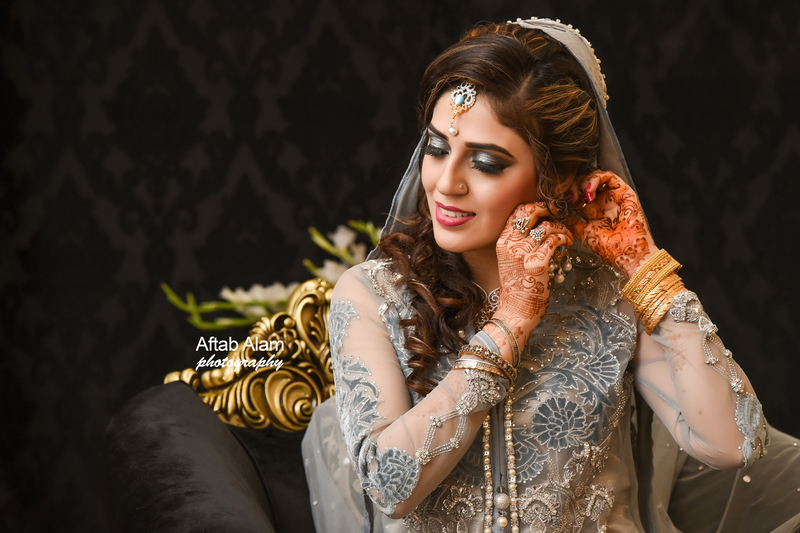 Aftab Alam Photography | Best Photographer in Faisalabad. Faisalabad ‘s best wedding photographer and film maker is now available on web for your convenience. You can easily check our quality of photography and videography of different type of projects done by us. if you need further info don’t hesitate to ask us at any time through Contact us page. wedding Photography and video graphy , bridal and couple photo shoot, indoor and outdoor possibilities. don’t worry if you have any type of event and how large your event is… we have largest team of professional and highly expert staff to cover every single moment of your event across Pakistan. 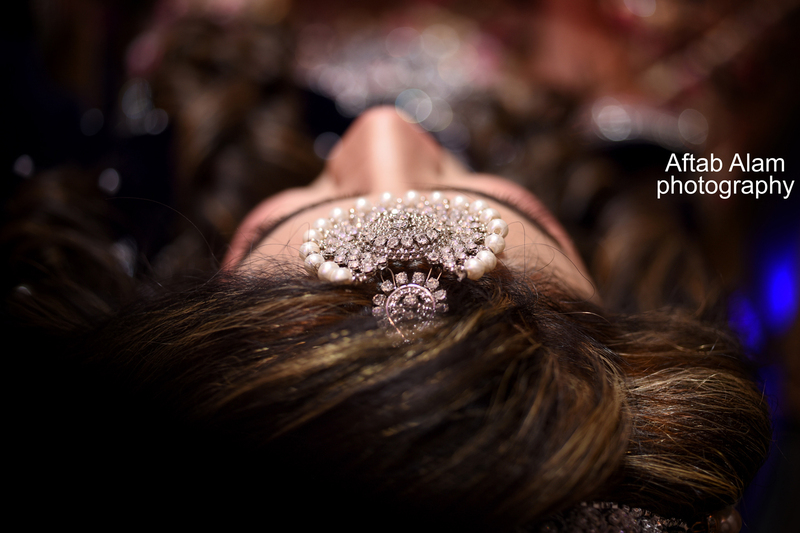 if you are looking for your big day coverage, want to get cover every single detail of your makeover then you are just couple of minutes away from your dream photoshoot team. we assure you that you will visualize your event every time when you see your printed signature series bridal or couple photoshoot albums. in Faisalabad, we are providing highly cinematic style video editing styles and state of the art printing of bridal photoshoot and individually designs of your wedding albums. so, visit our website in detail and contact us at our wedding photography page on facebook, or through our contact page.